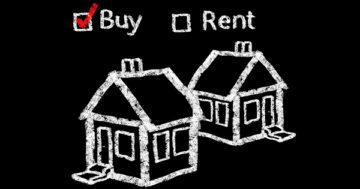 It’s time to stop renting in Charlotte and to buy a house. Charlotte is now ranked #10 in the nation for the fastest increases in rents. Don’t fall into the rental trap in 2019.